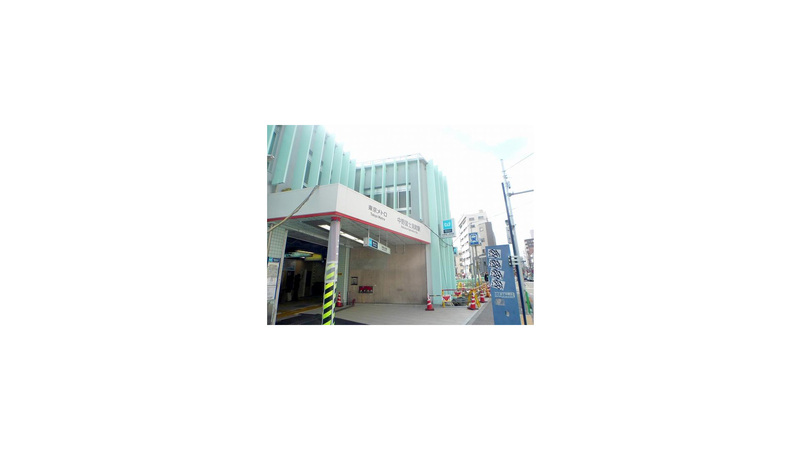 Nakano-fujimicho station is located 2 kilometers southwest of Nakano station and 3 kilometers east of Shinjuku and is accessible via the Tokyo Metro Marunouchi line. 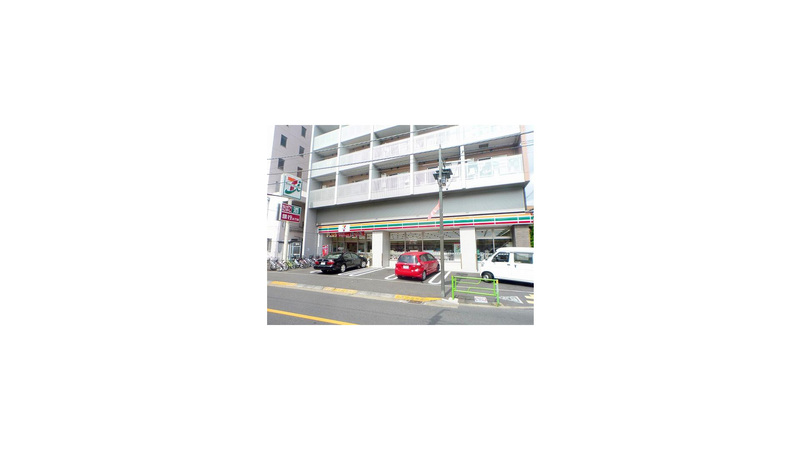 Fujimicho is a peaceful residential neighborhood with the closest point of interest being the Salvation Army Bazaar, located 10 minutes walk from Nakano-fujimicho Station. 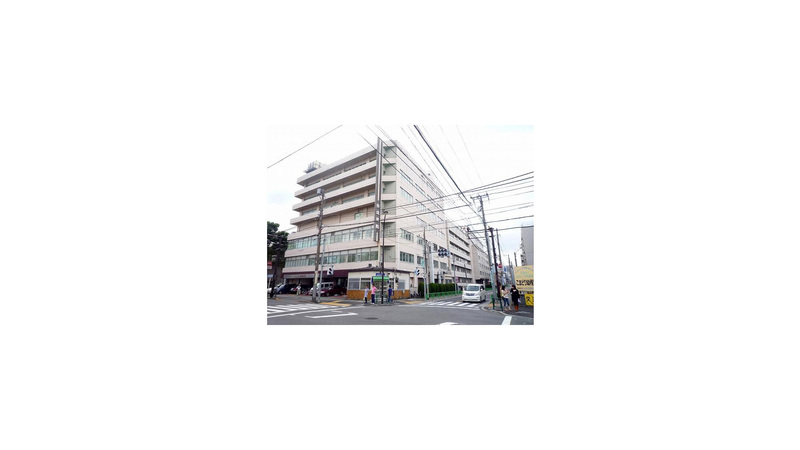 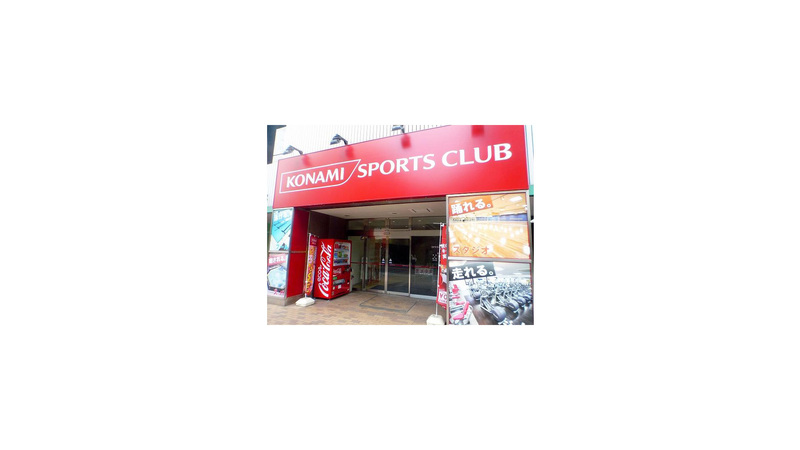 This is a convenient place to live if you want to be close to the hustle and bustle of Nakano and Shinjuku, but at the end of the day, you want to go back to somewhere you can be assured a good nights sleep.